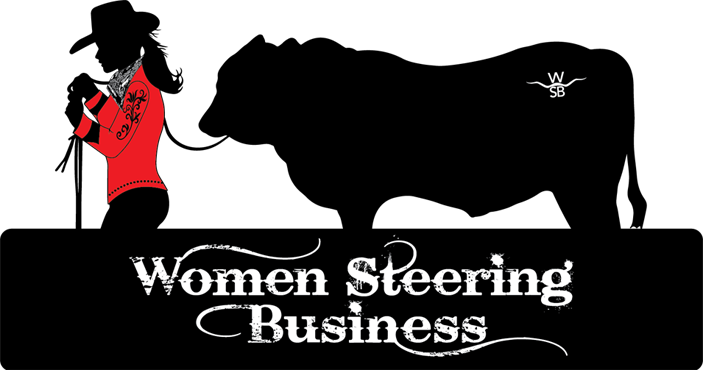 Women Steering Business (WSB) was founded in January 2013 by Becky Renfro Borbolla along with founding board members, Shirlee Gandy, Melissa Goodroe, Janet Hahn, Julie Hatch-Fairley, Nancy Jones, Sandra McGlothlin, Victoria Powell, Pam Presswood, Mayor Betsy Price, Alice Puente and Julie Wilson. Women Steering Business is a group of civic-minded business leaders who are dedicated to developing future female business leaders. We do this by funding livestock sales from young women who use the proceeds to advance their own education and vocational opportunities. Trinity Habitat for Humanity builds and rehabs affordable homes in Johnson, Parker, Tarrant and Wise Counties. With nearly 1,300 U.S. affiliates and 550 international affiliates coordinating Habitat house-building projects in over 3,000 communities around the world, Habitat has attracted millions of volunteers, from U.S. presidents to such celebrities as Cher, Reba McIntire and Oprah, to name a few. Fort Worth Area Habitat for Humanity, Inc. was founded in 1989 as an affiliate of Habitat for Humanity International, serving Fort Worth and Tarrant County. 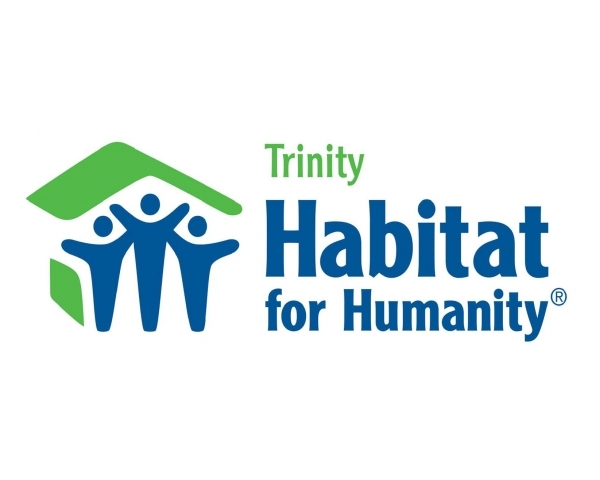 In 2006, the name was changed to Trinity Habitat for Humanity to include the four counties we now serve. Having grown from a handful of dedicated founders into a volunteer corps of thousands, today Trinity Habitat for Humanity is ranked number 13 out of 1,293 Habitat affiliates in the nation in new home production and rehab completion. DFW German Shepherd Rescue is dedicated to the rescue and rehabilitation of homeless German Shepherds across the state of Texas. 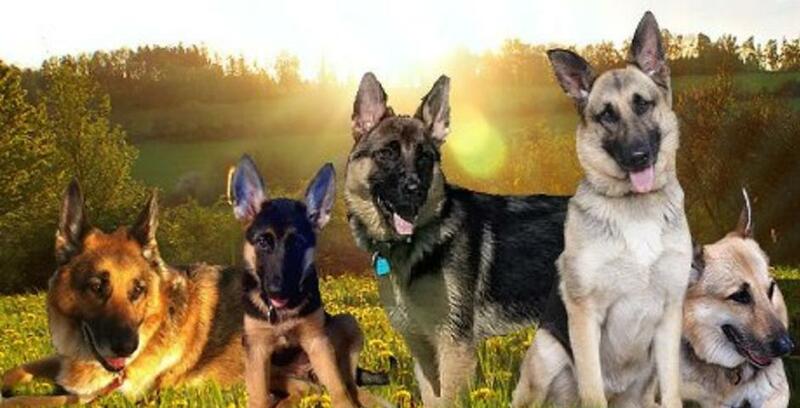 Most of the German Shepherd's brought into our rescue program come from area shelters, though we also take in strays and owner surrendered GSDs. Over 40% of the dogs coming into our program are underweight, malnourished, and needing months of rehabilitation. All of the dogs brought into our program are fully evaluated by our veterinarian and are fully vetted before being placed up for adoption.